Museo Morelense de Arte Popular is located at Miguel Hidalgo 239 just a few steps from the Zocolo as you walk toward the Cathedral. 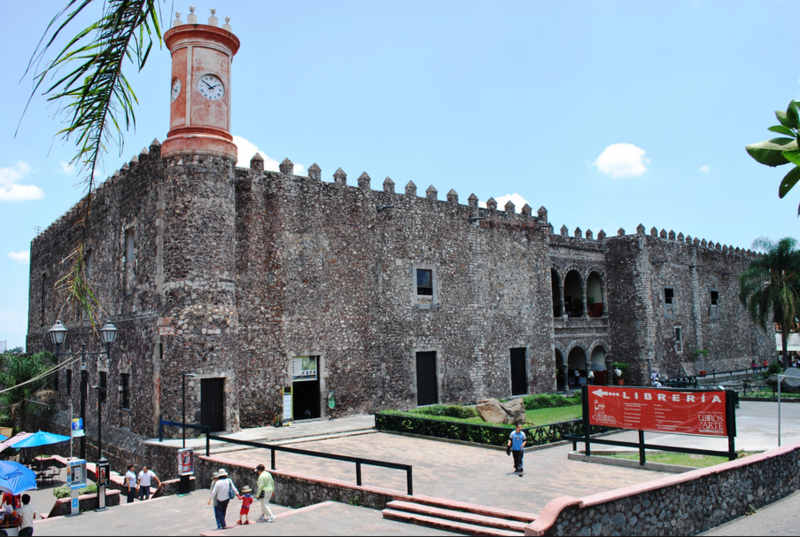 They are closed on holidays and close early on the weekends so plan well to take advantage of this wonderful museum that is not to be missed while in Cuernavaca. 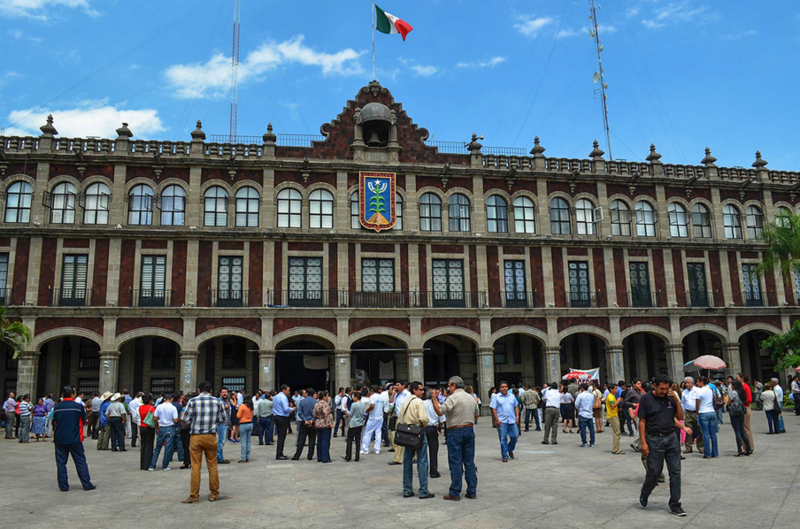 It is a new and quite popular museum with works from regional artisans showing off their originality, craftsmanship, and the traditional arts of Morelos. You will find works by the Chinelos and Cuexcomatl, as well as a wonderful exhibit of the whimsical wood art of Don Feliciano Mejía. The exhibit is constantly revolving, showcasing new award-winning artists making it worth a return trip. There is a section where one can purchase locally made items as well that are far above the typical souvenirs available at the Artist’s Market. There are guided tours, talks and presentations highlighting the folk art and special art collections. Ask at the front desk for a tour.